Trivandrum, 27 September 2012: Trivandrum International Airport (TIA) has been ranked as the best metro airport in India in a study conducted by Airport Council International. 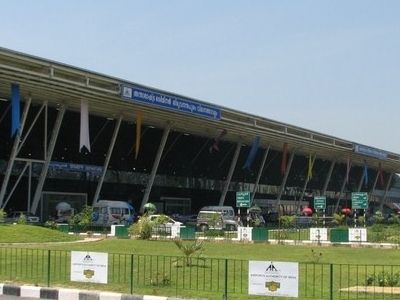 The Trivandrum International Airport stands No.1 in the list of ten airports managed by the Airports Authority of India (AAI). TIA secured 4.48 points out of 5 whereas Calicut International Airport which came second secured 4.19 points. Guwahati International Airport came third with 4.18 points. The airport service quality (ASQ) survey conducted by ACI took into consideration factors like waiting time during check-in, security measures, number of baggage carts available, flight information display, ease in connecting with other flights, walking distance inside the terminal, waiting time at immigration, friendly staff, etc.